Add another couple names to the ever-growing list of Chromecast enabled apps. 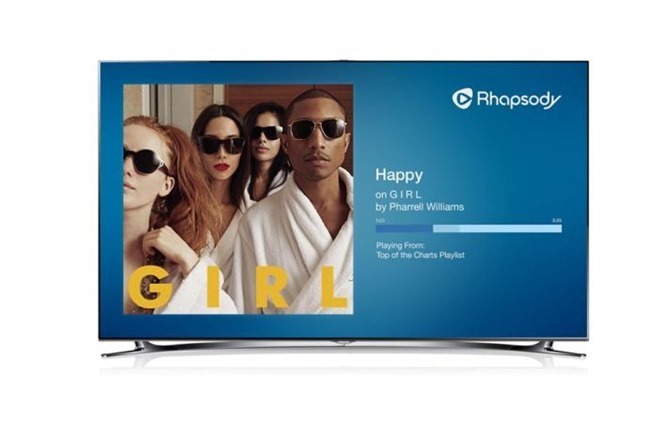 Rhapsody has just announced that Rhapsody and Napster subscribers can now play their tunes via the Chromecast. It's essentially the same deal as you get with other streaming apps. Queue up some music, hit the cast button, and your music goes to the TV (or whatever device you have the Chromecast plugged into). Rhapsody bought Napster back in 2011, and it continues to live on in some markets. 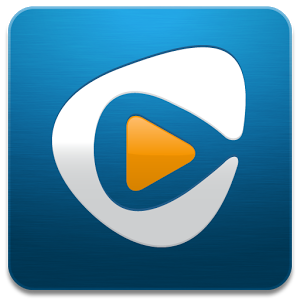 The apps are almost identical, but Rhapsody is available in more places. Rhapsody offers a 14-day trial, then it defaults to the usual $9.99 per month for a streaming service.